What I&#39;ve been doing for the last 4 months! What I've been doing for the last 4 months! This picture might be a little hard to see, or at least know what you are looking at. 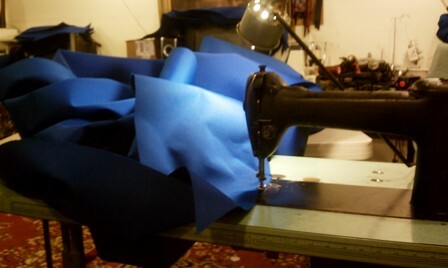 This is a picture of my Vintage Singer Industrial sewing, I am working on a fuel pod cover for an F-16 Fighter Jet. Not your everyday run of the mill sewing project! I am a contract sewer and that sometime means sewing some very interesting things and sometime some very UN-interesting things. This project along with another sewing contract has kept me sewing about 50 hours a week for the last two months. I went back to contract work on the 13th of March, after months of not working, I took an out side job as a subcontractor, about 100 miles a day driving. I also took another job much closer to home and also very steady! You know the old saying" Seemed like a good Idea at the time', well it fits here! Now that I have caught my breath, and put my commercial sewing room back together I feel like I've gotten my stride and am enjoying both jobs!. I've also been busy with Operation Write Home which I love being apart of . I also made another Change in my routine, I decided to go back to work for the Stampin' Up Company!!! I did this about 15 years ago and really enjoyed it, and thought now would be a good time to start up again! My Wonderful Husband has also been working a great deal in the last few months, and is fully supportive of my endeavors. Without him there is now way I could do all this! He helps me all the time and I really appreciate it. Tomorrow I will be posting a product review of a terrific stack paper cutter, and in future postings I will have lots of OWH and Stampin Up cards, thoughts and crafty fun. 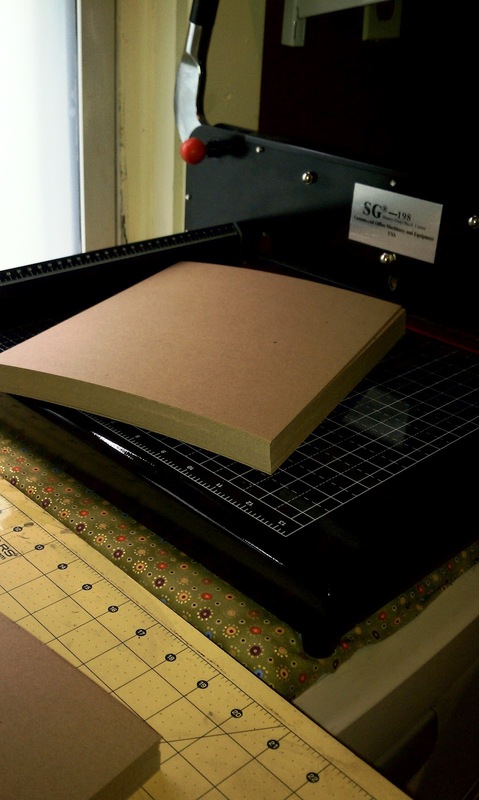 How to Cut a reem of paper perfectly and fast!